The Defense Information Systems Agency (DISA) has awarded Peraton a $71.8M contract with a one-year base period and four one-year options for procurement and management of commercial satellite capacity for U.S. Army Pacific Command (USARPAC). 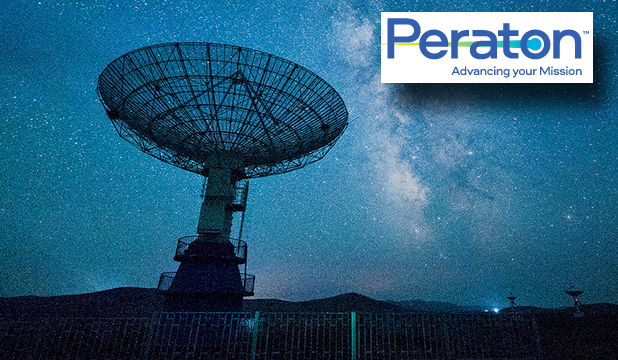 Peraton will provide satellite services, engineering and technical support for the fixed and mobile platforms that comprise the network architecture of the U.S. Army’s Pacific Command. The company’s fully managed network services and solutions will connect the Army and its allies in the Pacific Rim, helping to ensure the successful execution of complex missions that are critical to the region’s continued stability and security. Peraton will monitor and maintain 24x7 control of the network from its operations center in Herndon, VA.
Peraton CEO Stu Shea said that Peraton's long history of successfully supporting critical-need and harsh-environment satellite and terrestrial communications service requirements around the world has established the company as a trusted telecommunications and IT mission partner across the U.S. defense, intelligence and civil organizations.